Chief Minister Lal Thanhawla submitted his resignation to the governor. The MNF bagged 26 seats in the 40-member state assembly. 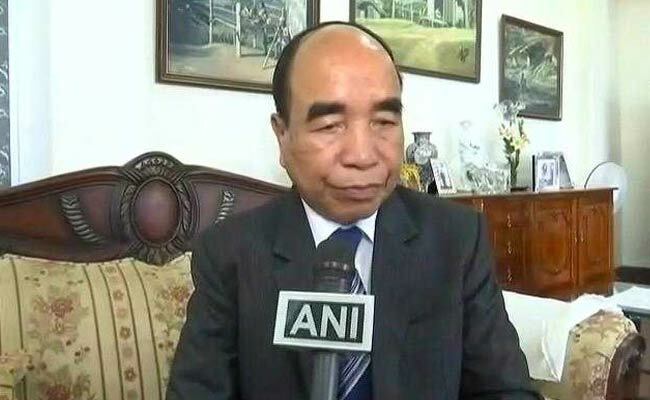 Zoramthanga was unanimously elected leader of MNF legislature party at a meeting of the newly-elected party MLAs here Tuesday, an MNF statement said. Zoramthanga will meet Governor K Rajasekharan at 6 pm to stake claim to form the government in the state. Meanwhile, Chief Minister Lal Thanhawla submitted his resignation to the governor. He lost from both Serchip and Champai South seats from where he contested.